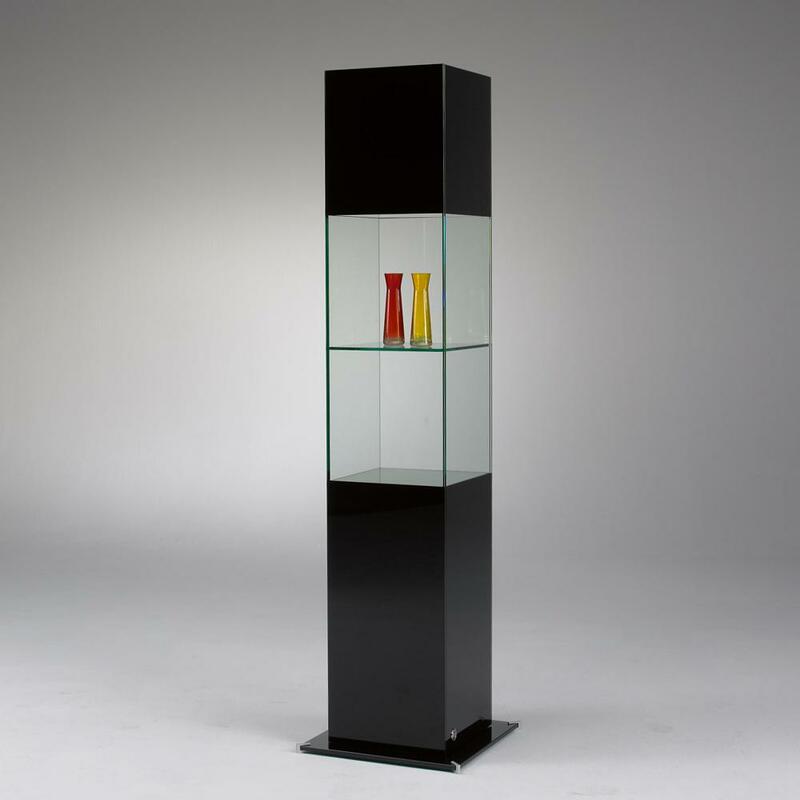 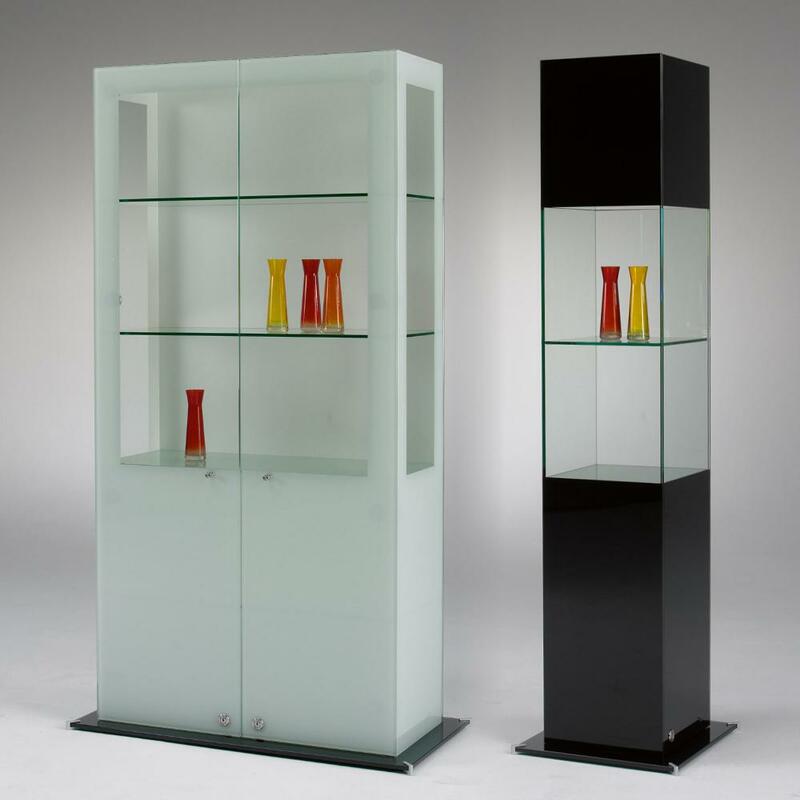 The all-glass showcases of the SIGNUM design series combines the finest all-glass manufacturing with a very high-quality design. 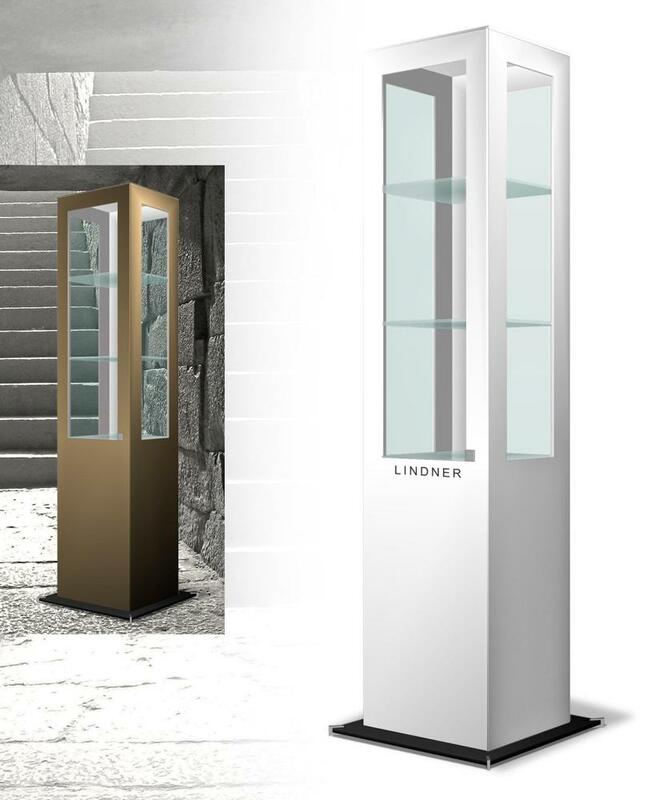 The design, which is created by the designer Ute Bröker, give the showcase an outstanding look. 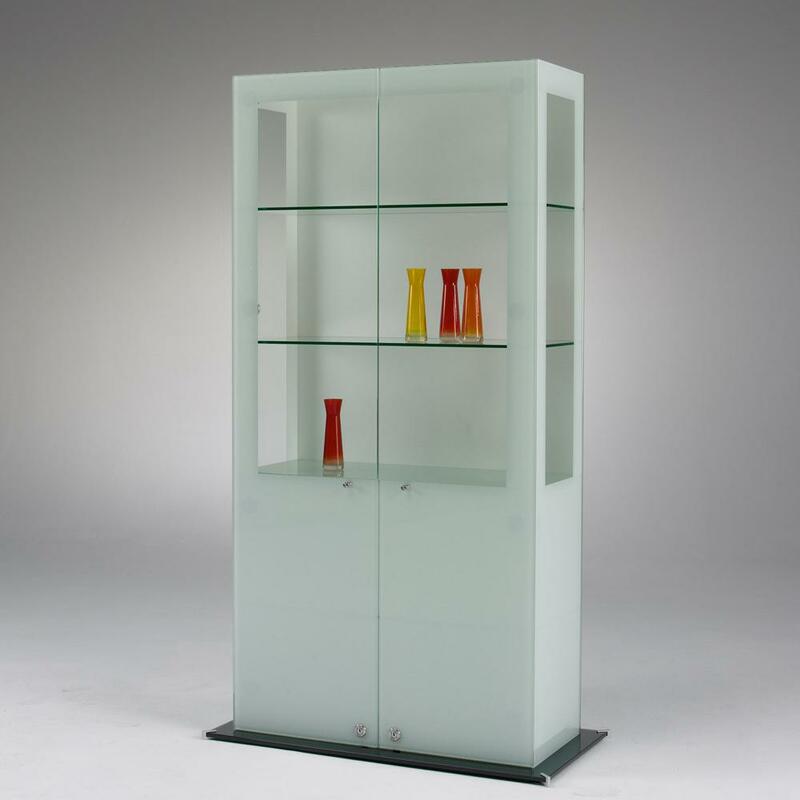 The combination of the transparency with a brilliant color effect of the backlit glass surfaces make the showcase look outstanding and underscores the quality of the exhibits.